Prayer is a spiritual practice that is available as a way to experience God’s healing Presence anywhere, anytime. 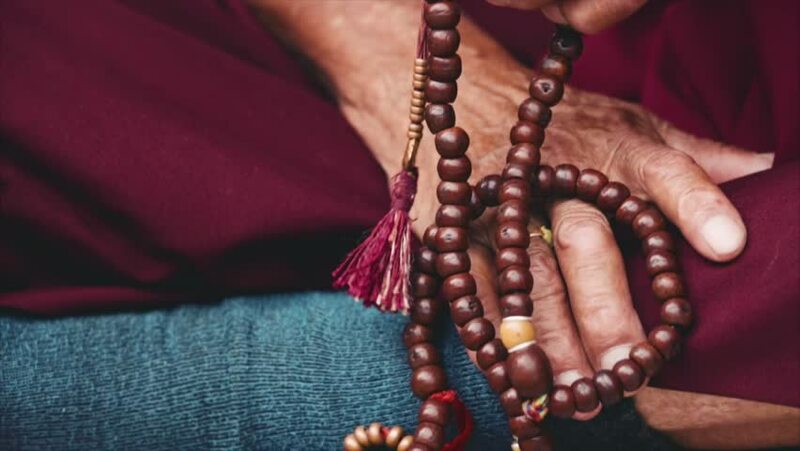 Prayer beads have been used in many religious and cultural traditions to set intentions and devotions for our prayers…spoken prayer, listening prayer and meditation. 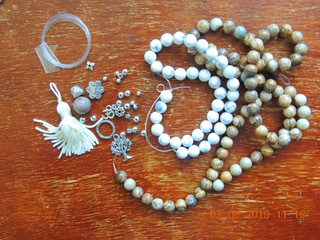 Cost: $50.00 includes bead kit, Centering Prayer teaching and practice, tea and treats. $25.00 if you bring your own beads and beading supplies.